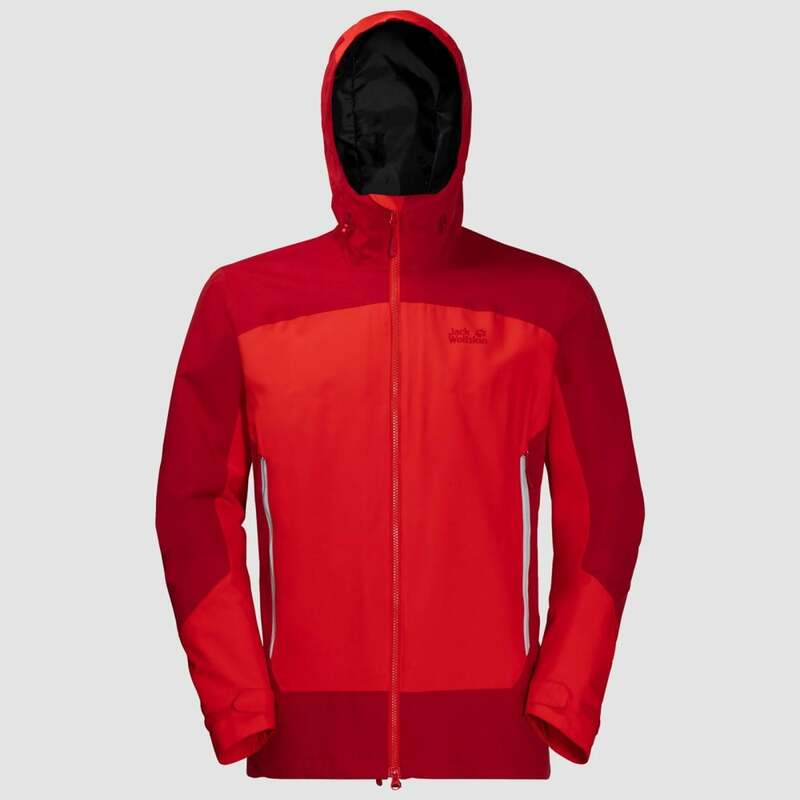 Striding out across the meadows and through the forests - if you like exploring the natural world on foot, with the athletic style NORTH SLOPE jacket you'll be equipped for any weather. The robust TEXAPORE fabric keeps out the rain and wind and is also breathable. The NORTH SLOPE also features our clever system zip, which allows you to upgrade the jacket to cope with winter weather. When the temperature drops, simply zip in a warm inner jacket.